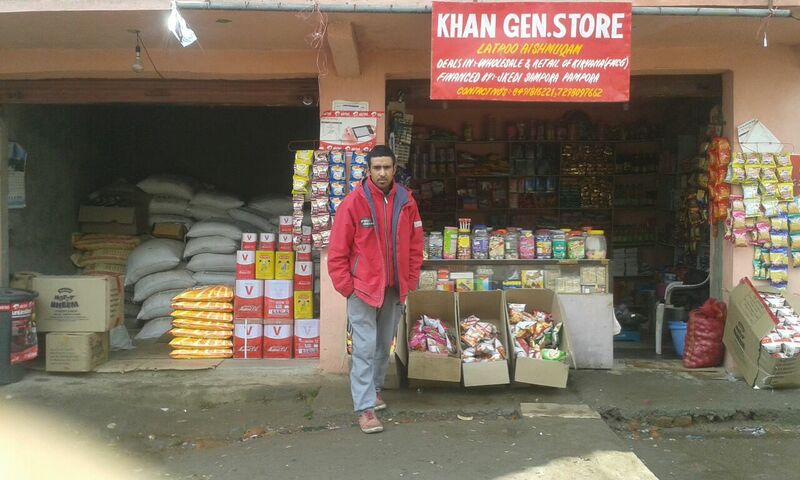 Mudasir Ahmad Khan from Latroo Aishmuqam, Anantnag runs and owns Khan General Store. Mudasir received training from JKEDI and later financial linkage was also provided to him under Term Loan scheme of National Minorities Development and Finance Corporation (NMDFC) being implemented by JKEDI. 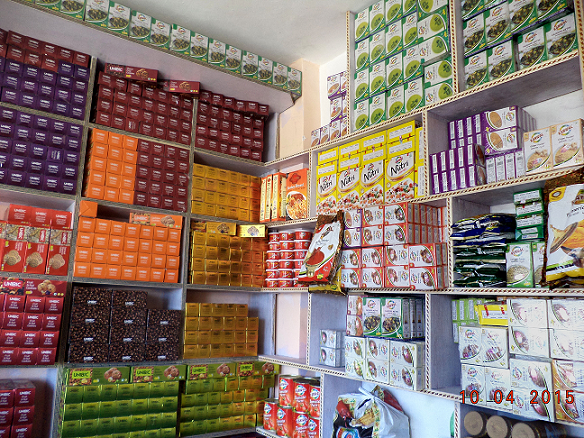 Musaib Altaf Mir from Pattan, Baramulla runs and owns Mir Factory Outlet. Musaib is highly energetic and a positive fellow who received training from JKEDI and later financial linkage was also provided to him under Term Loan scheme of National Minorities Development and Finance Corporation (NMDFC) being implemented by JKEDI. 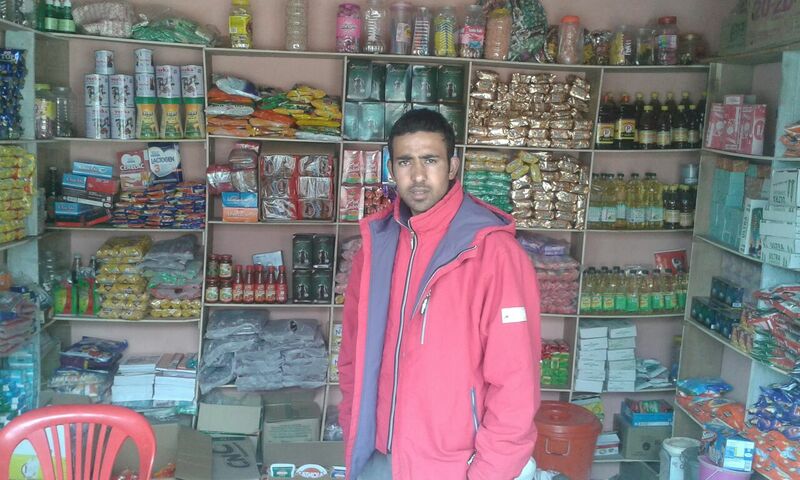 A message from Musaib to unemployed youth, “Youth of J&K should take advantage of the schemes provided by the Government and start their business ventures at the earliest. JKEDI is a pioneer Institute in turning one’s dreams into reality, like mine. I am highly satisfied and thankful to JKEDI”. Activity : Distribution of FMCG Goods and Diapers. Unit Name :Mir Factory Outlet.